Fresh Powder Apartments are one of the few accommodations in Furano offering self-contained living. 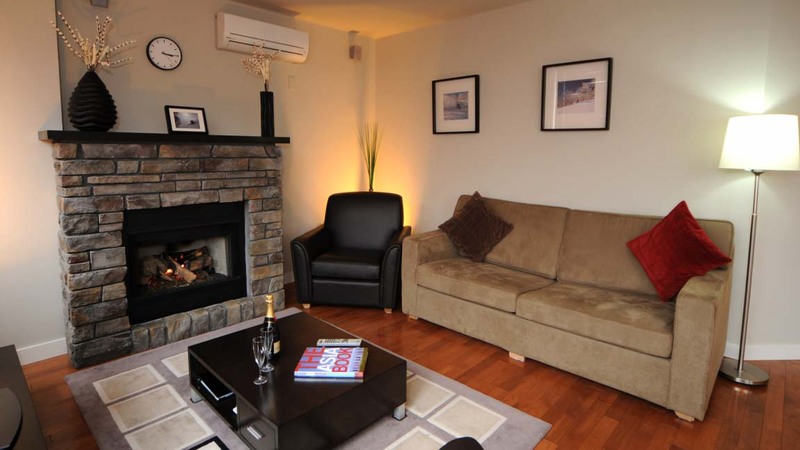 The Western style apartments are fitted with modern amenities, state of the art entertainment systems and luxurious furnishings. 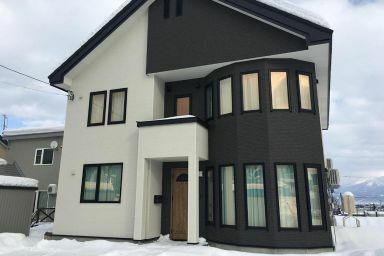 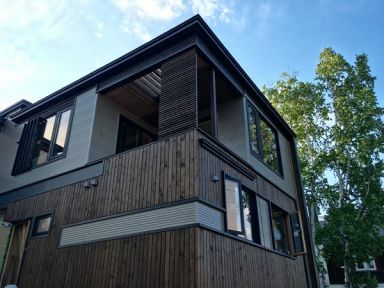 The 1, 2 and 3 apartments and 5 bedroom chalet are situated overlooking the Furano-Kitanomine ski slope and are only minutes from the Gondola. 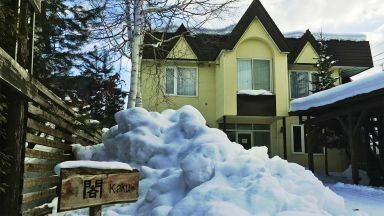 Guests who stayed at Furano Fresh Powder Apartments also stayed at these other Furano accommodations.